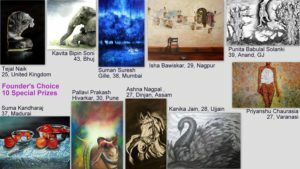 All our amazing women Artists participated in the Biggest Art event, conducted only for Women Masters ! 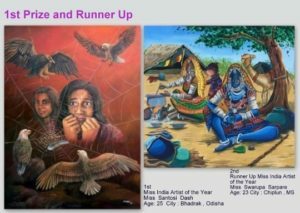 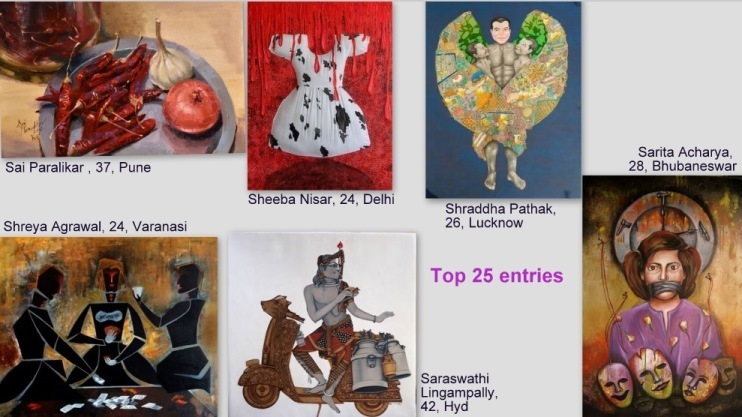 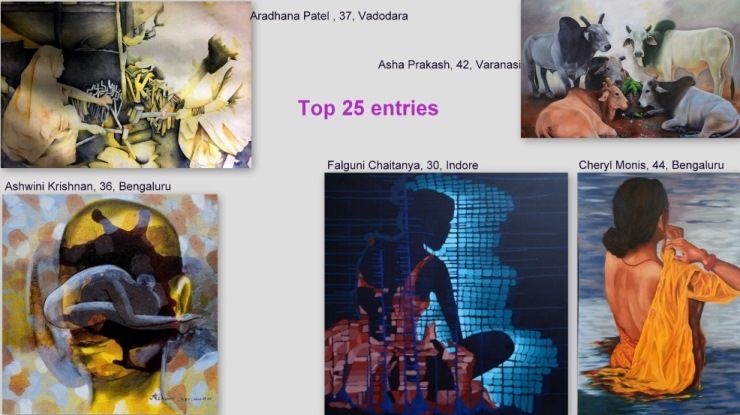 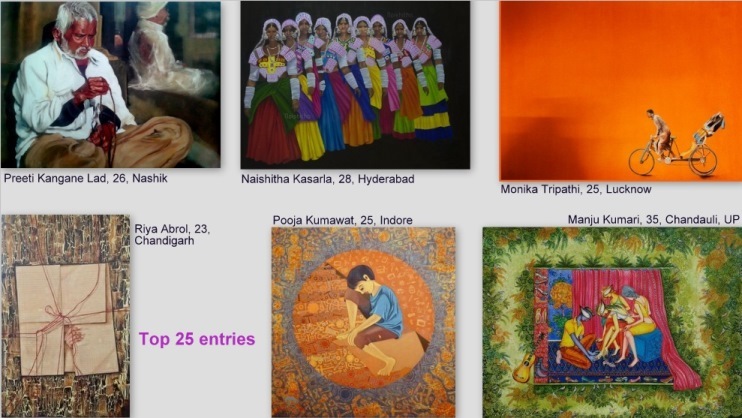 First Time in India Women Artist won recognition as Masters. 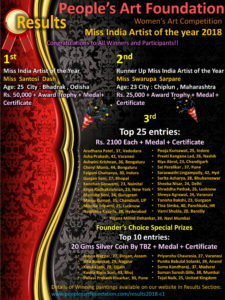 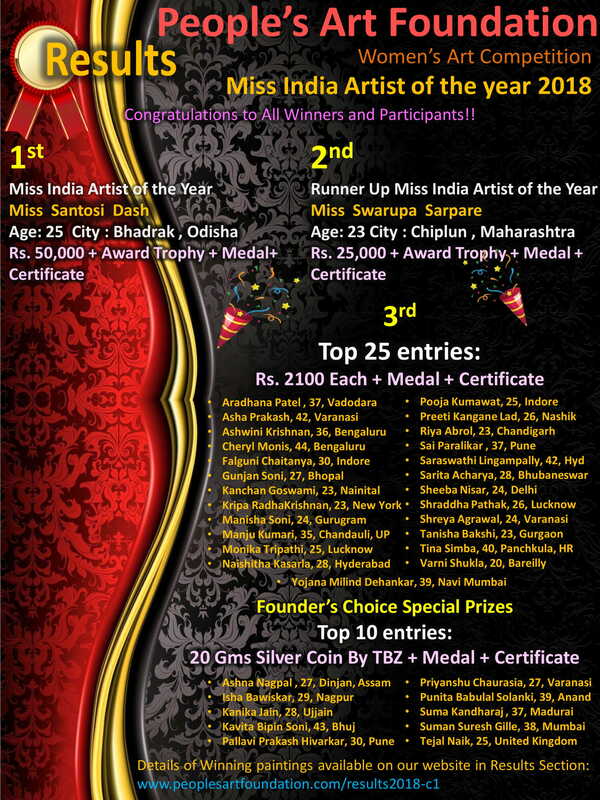 All confirmed participants got a “Certificate Of Honour and Distinction” for their Contribution in the field of Art. 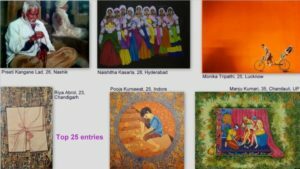 Artist Selfies and Videos Published on our website,Various facebook Groups with collective members base of more than 10 Million people worldwide. Also published in our Youtube Channel.